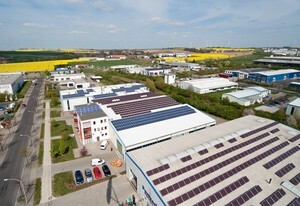 Our headquarters are located in Döbeln, right in the industrial heart of Saxony. 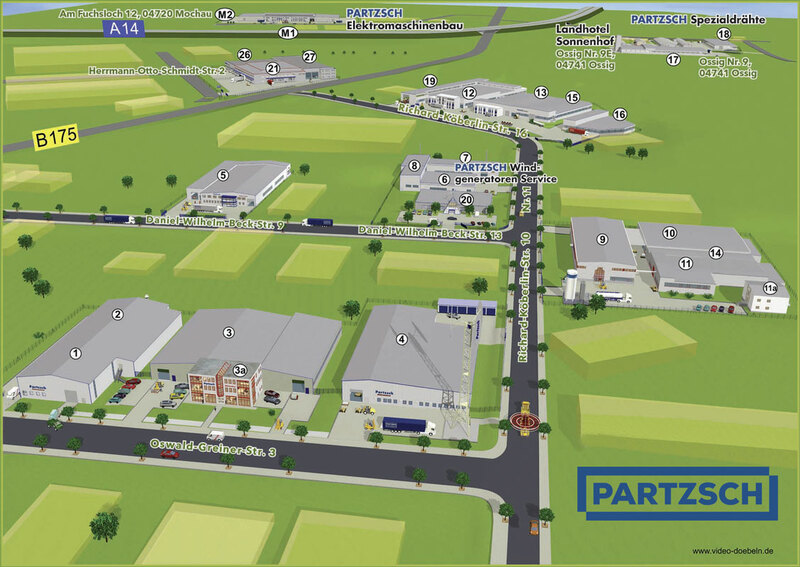 The Group possesses 20 production halls with around 40,000 m² of space. The premises are situated in a favourable and central location, very close to the A4 and A14 motorways. Take the Döbeln-Ost (AS35) exit off the A14, direction Döbeln. Follow the road for around 1.5 km until you arrive at a roundabout. Take the second exit here and after another 500 metres turn left into Oswald-Greiner-Straße – you have reached your destination!